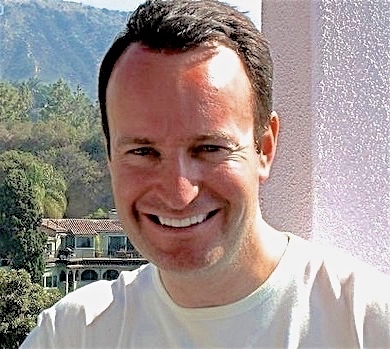 Note: Andrew O’Hagan was SHORTLISTED for the IMPAC Dublin Award in 2001 for Our Fathers, was WINNER of the James Tait Black Prize for Personality in 2003, and was WINNER of the Glenfiddich Spirit of Scotland Award for Writing in 2010. Luke’s experiences in Afghanistan are drawn in especially vivid terms, and the author’s own trips to that country add to the realism. His depictions of the servicemen and their private slang add to the drama there, as Luke feels close to his men and often acts with fatherly concern for them. At one point before a major battle, he requires his men to write letters home to their families, and he is concerned about Major Scullion’s recent split with his wife and his resulting depression. The goal of his group is, literally, to bring light and water to the peasants, “not bomb them to kingdom come,” but as they quickly discover, there is little contact between the Afghan National Police and the British Royal Fusilliers who are fighting their war. Accidents happen, and the men release their tensions any way they can, as they get set for a major battle which will test them all in new ways and leave them vulnerable to second guessing and self-blame for mistakes and errors of judgment. 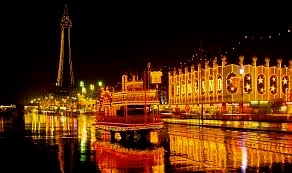 The Blackpool Illuminations, with virtually every building and property along the water shining with lights. Double-click to enlarge. Anne, meanwhile, is operating in her own private world, slipping in and out of the real world. She is obsessed with her memories of Harry Blake, Alice’s father and Luke’s grandfather, who taught her much of what she knows about photography and everything she knows about love when they lived in Blackpool. Upon Luke’s return from Afghanistan, he decides to take Anne from Scotland back to the Blackpool Illuminations on a holiday visit to celebrate the lights and perhaps rekindle memories. Between Luke’s celebration with Anne and his visits with one of her old friends, Luke begins to understand more about Anne and about why his mother has never been close to him. 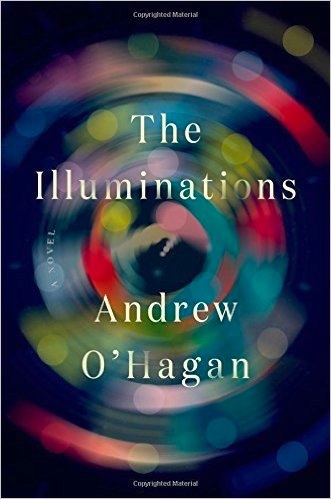 Though this outline of the plot, in the hands of an author less skilled, might have devolved into sentimentality, easy emotionalism, and sensational revelations, O’Hagan avoids these traps by challenging the very nature of genre and creating for himself some new “rules” of novel-writing. The result is an insightful and unusual study of the interactions of Luke Campbell and his grandmother as they reconnect. Both are facing new crises which the author presents in a straightforward fashion through short scenes which straddle the stylistic line between drama and journalism. Having written stories and articles about real people, and novels based on biographies, author O’Hagan is acutely aware of the how much real people often hide from others – and sometimes refuse to admit even to themselves. At the same time, his work in drama makes O’Hagan’s dialogue sparkle as the characters interact. The combination of the two styles – non-fiction and drama – leads to powerful scenes as the characters confront deeply hidden realities which they may have refused to acknowledge. Universal truths underlie each character’s struggle with memory and forgetfulness, and unobtrusive but revelatory symbolism emphasizes the developing themes, especially symbols of light and dark, warmth and cold. The Kitchen Sink Photo by Canadian photographer Margaret Watson, is described here as if it were a photo by Anne Quirk. Double-click to enlarge. Though O’Hagan does not belabor any real connection between Anne Quirke and the Canadian photographer Margaret Watson, who lived a similar life to Anne’s and, like Anne, was virtually unknown in her later life, the grounding of Anne in a real personality provides an immediacy and realism which would otherwise be difficult for the author to create for a character whose personality is quickly disappearing into her dementia. When Luke finds a box of Anne’s early photographs, he is particularly struck by one which shows “a kitchen sink with old taps and a pair of breakfast bowls waiting to be washed and a milk bottle filled with soapy water. The sink and its contents shone like nothing on earth…” That description matches a kitchen sink photograph by the early and still almost unknown Margaret Watson, who died in 1969, and gives verisimilitude to the character of Anne Quirke. 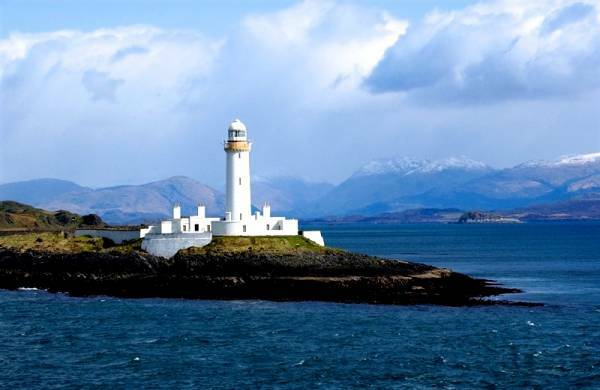 The lighthouse on Arran Island contrasts with the image of the snow-capped Goatfell Mountain on Arran Island described earlier. The last third of the novel ties up the details of Anne Quirk’s secret life, her problems as they affect her daughter Alice, and Alice’s own problems with her marriage and her identity as they affect her child Luke. Memory and forgetting, truth and pretense, commitment and lack of it, emotional freedom and crippling guilt, and the accidents of fate which cause people to see their lives in terms of war and peace, all play a part here, and are interconnected through repeating symbols. 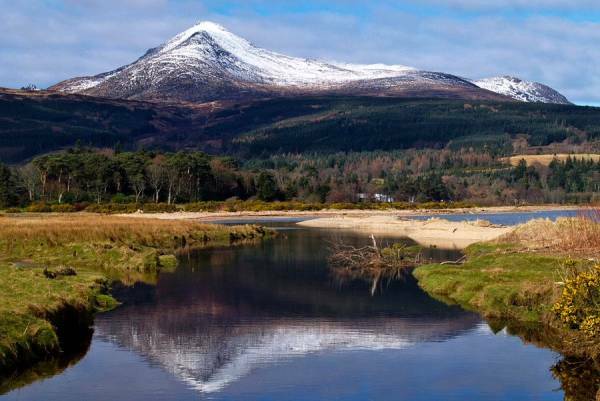 One such symbol is the snow on Goatfell mountain on Arran Island – cold, isolated, dangerous – which Anne’s friend Maureen notices while staring out from the coast of Scotland at the beginning of the novel. That image is balanced later in the novel when Luke believes that the lighthouse on that same island is sending him a new message: reflecting a peaceful, quiet place of no enemies, full of light and hope. Packed full of thoughtful imagery, well-developed characterizations, subtle changes which reveal the longings of the heart, and actions which each character hopes will inspire new beginnings, The Illuminations lives up to its title. 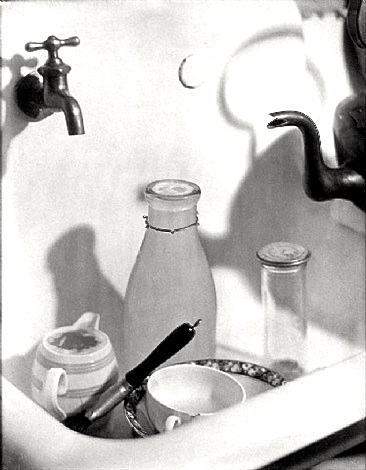 The Kitchen Sink, by Canadian photographer Margaret Watson, is described here as if it were by Anne Quirk. Like Anne, she was virtually unknown at the time of her death in 1969. http://www.artnet.com/ Double-click to enlarge.